Utah Flood Cleanup will not only assist you with your flooding repair needs, but can also assist you with mold and fire damage as well. 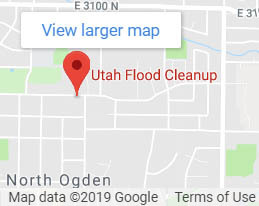 When choosing Utah Flood Cleanup, you can expect expedient and efficient service, a high level of communication throughout your project’s completion, as well as fair and economical pricing. 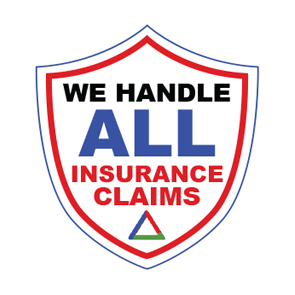 Rest assured: When you choose Utah Flood Cleanup, your property will be in good hands. 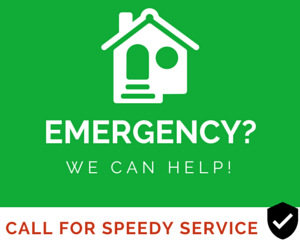 Call us today to get help now!